We all grieve. In fact, right now we’re either grieving or know someone who is. All this by the time I was 15. The operative word in the list above is “lost.” I certainly felt lost. If another family hadn’t quickly intervened and pulled me into their home, who knows where I would be today? I might not be alive. As I grew, my struggle to make sense of life and loss developed in me a passion for helping hurting people heal and grow. For the last three decades as a pastor and hospice chaplain, I’ve had the honor of walking with many through grief and pain. That led to books like Heartbroken: Healing from the Loss of a Spouse, Surviving the Holidays Without You, and now Please Be Patient, I’m Grieving. Hurting people need to be heard and understood. We’re designed for relationship. When our hearts are broken, we need people in our lives we can trust. This book is about becoming those kind of people – understanding and trustworthy companions willing to walk with others through hardship and pain. How grieving friends, relatives, or co-workers might be feeling and thinking. How to discover what grieving hearts need and don’t need. What to say and not to say. 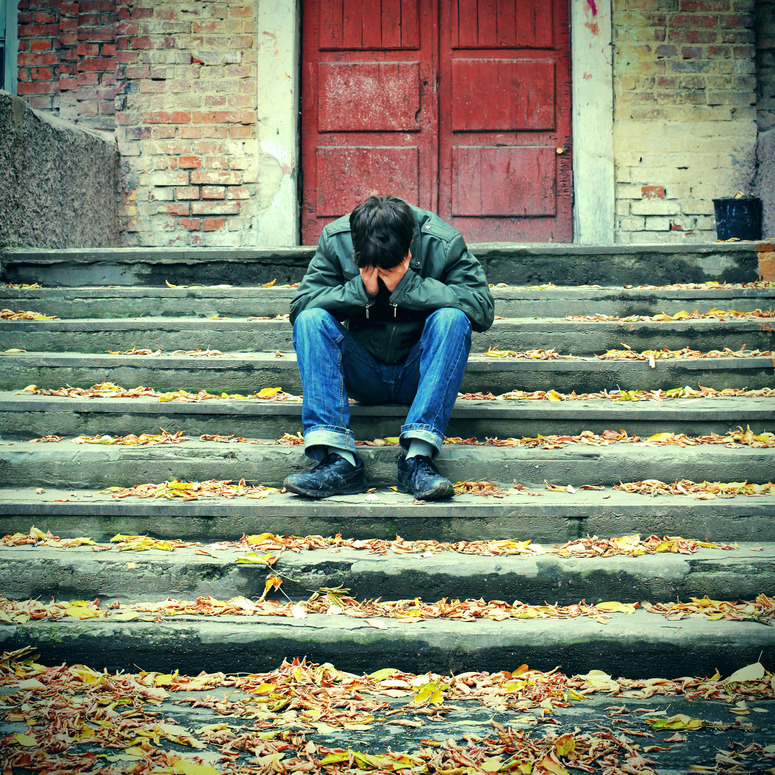 How to be a help and not a hindrance in the grieving process. My hope is that this book can help people develop a priceless ability– how to hear the heart of someone who’s hurting. The benefits for those grieving and those supporting can be staggering. If you’re the one grieving, you’ll see yourself as you read and be encouraged that you’re not as weird or crazy as you thought. You’re not alone. The valley of grief is well populated. Together, we can make it, and perhaps even do better than survive. The grieving people in our sphere need us. This loss-ridden, hurting world needs us. Even if we ourselves are grieving, we can make a difference. It’s time we took the grieving heart seriously. 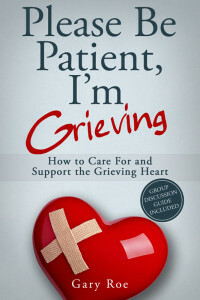 Adapted from Please Be Patient, I’m Grieving: How to Care For and Support the Grieving Heart. 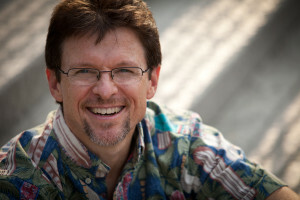 Gary Roe is a writer, speaker, chaplain, and grief specialist with Hospice Brazos Valley in Texas. 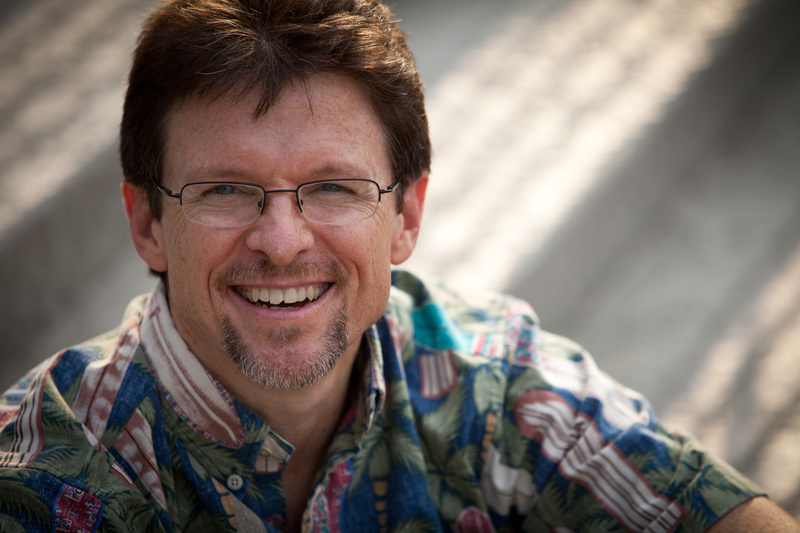 He is the author of several books, including Please Be Patient, I’m Grieving and Heartbroken: Healing from the Loss of a Spouse. He likes hockey, cowboy boots, Hawaiian shirts, and corny jokes. He has seven adopted kids, including three daughters from Colombia.